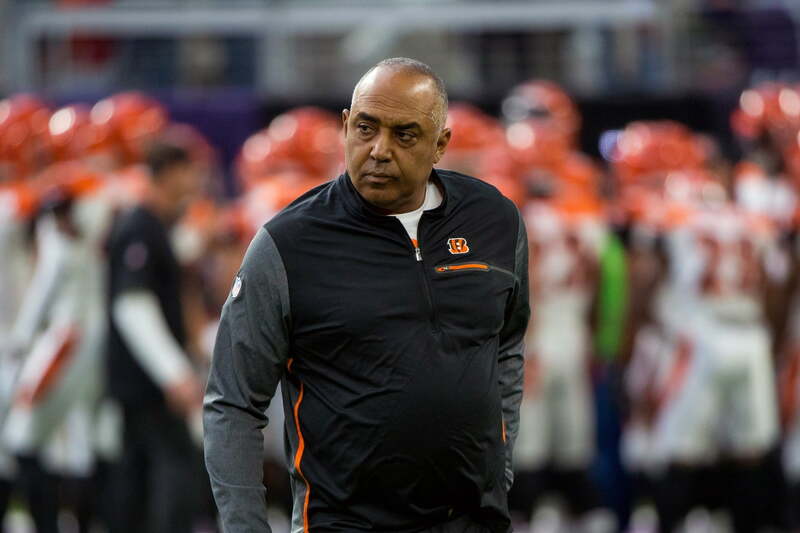 Marvin Lewis landed on his feet quickly after being fired by the Cincinnati Bengals. He’s now one of the broadcast announcers for the AAF. Based on the early reviews, fans view his work in the booth to be just as inspiring as his coaching. And in case you don’t understand what that means, folks tuning in to watch Sunday night’s game featuring Salt Lake and Arizona didn’t like what they heard. Marvin Lewis. Better coach (not saying much) than a better announcer? I will say one thing I've noticed tonight while watching this new league on @nflnetwork, Marvin Lewis is kind of clueless like he was in Cincy, he's no Tony Romo in the booth! Why is Marvin Lewis commentating this game like it’s a Golf Tournament? His energy is too damn low for a football broadcast. Someone get Marvin Lewis a Red Bull or seven he’s too monotonous. Even in his jokes he sounds like he’s calling Golf. So, yeah. Not great, Bob!